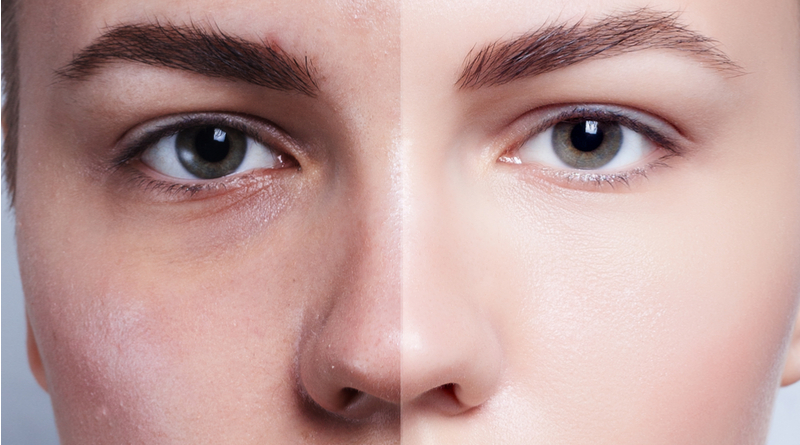 The word ‘blemishes’ is as scary as the word ‘acne’. These two are a nightmare for a lot of us. Acne and its blemishes can kill your self-confidence. Who would want to go out for a party when the face is covered with acne and blemishes? These scars not only affect your personality, but also make you look less attractive. Sometimes even the best concealers and foundations fail in hiding them. So the best you can do is, get rid of blemishes completely. Getting rid of acne blemishes is not as simple as it sounds. It needs a lot of patience and commitment. Following the right night skincare routine and opting for regular facials can help you get rid of blemishes. Continue reading to find out how. The first and foremost step is cleansing. 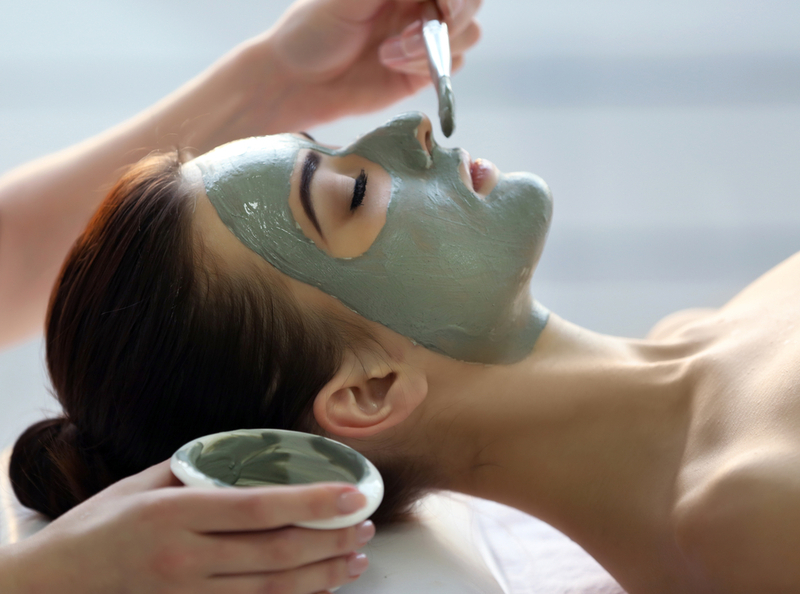 In a facial treatment, your face is thoroughly cleansed to removes dirt and other impurities. This process also includes steam to open the pores for deep cleansing. In this way you can prevent acne. Studies say that massaging improves blood circulation in the body. The same applies to your face too. With improved blood circulation, the cells of the skin get ample oxygen and nutrients carried along with the blood. This results in a healthy glowing skin. Acne is caused due to accumulated oil, dirt and waste on the skin. 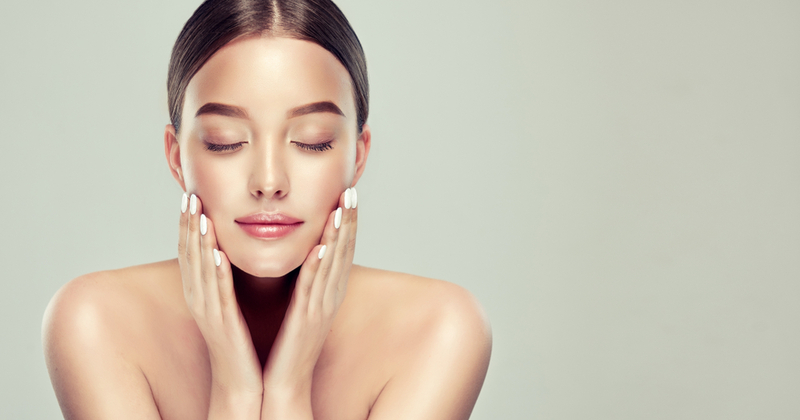 Facials will not only cleanse the skin to get rid of the dirt, but will also detoxify using herbal extracts, antioxidant-rich creams, sea salt, and more. This will help you reduce the appearance of blemishes, and make the face look fresh and radiant. Acne blemishes are stubborn and getting rid of them can be a real challenge. However, regular facial treatments that use products containing salicylic acid will be extremely effective. Studies have shown that salicylic acid peels work wonders in reducing acne scars. One of the major triggers of acne is whiteheads and blackheads. They not only clog pores, but also make the skin look dull. The process of extraction during a facial treatment helps in eliminating these triggers. An extraction tool is used to remove blackheads and whiteheads without hurting the skin. During the process of exfoliation, the dead skin cells from the surface of the skin are gently removed using a scrub. If not removed in time, these dead cells accumulate and make the skin rough and dry. 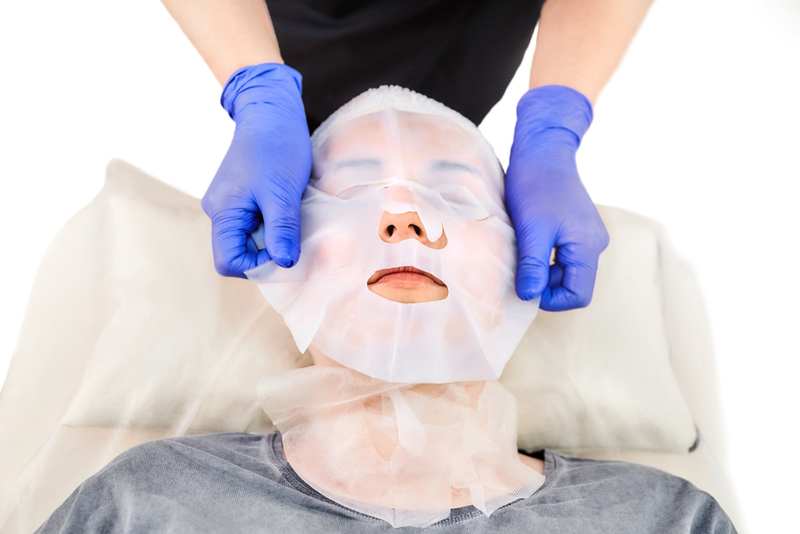 A facial involves using chemical peels for thoroughly cleaning the surface of the skin, thus preventing acne and reducing blemishes. It is during the night when your body relaxes, renews and recharges. This is the time when your skin is at the highest level of healing itself. Hence, it becomes important to prepare the skin for better healing before going to bed. A good night-time skincare routine will help you do this. If you wear makeup during the day, the first thing to do is remove it before going to bed. 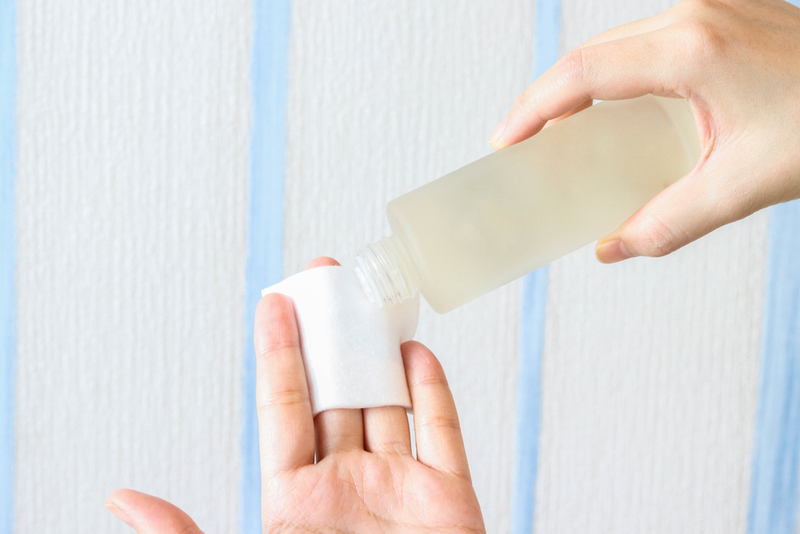 Use a makeup remover that is designed to clean gently, without the need for rubbing the skin. If any traces of makeup are left on the skin, it may lead to breakouts. If you have a blemish-prone skin, you will certainly notice oiliness. A skin with blemishes produces a lot of sebum. Hence, it becomes important to thoroughly cleanse and exfoliate the skin. 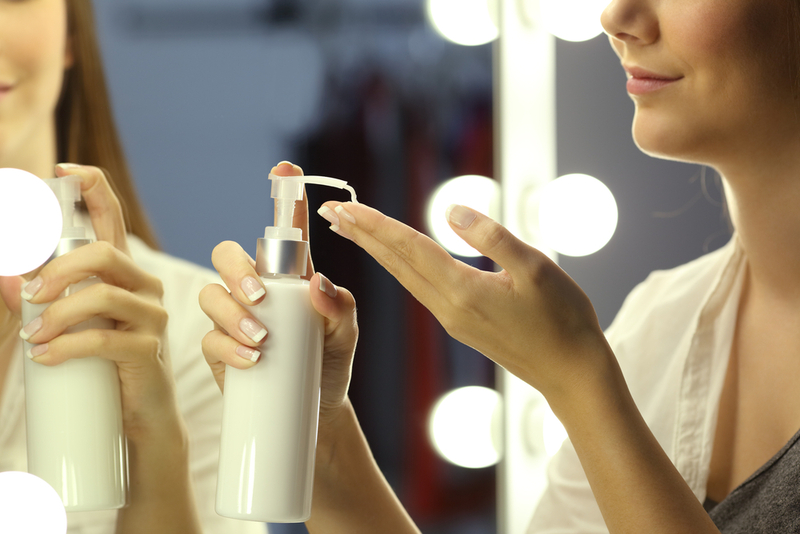 Use a toner to boost the sebum-removing effect of the cleanser, remove last traces of makeup, and freshen up the skin. Last but not the least, any night-time skincare routine is incomplete without proper moisturization. Even the skin with blemishes needs good hydration. 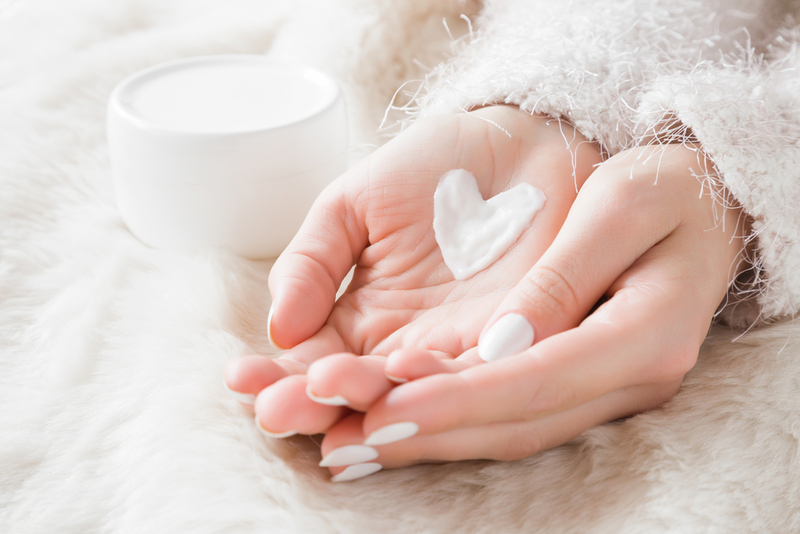 Make sure that you use a moisturizing cream or lotion that suits your skin type. To get rid of blemishes and gain your confidence back, opt for regular facials and follow the night-time skincare routine religiously. Keep calm and achieve a blemish-free skin in no time. Book your facial appointment today!